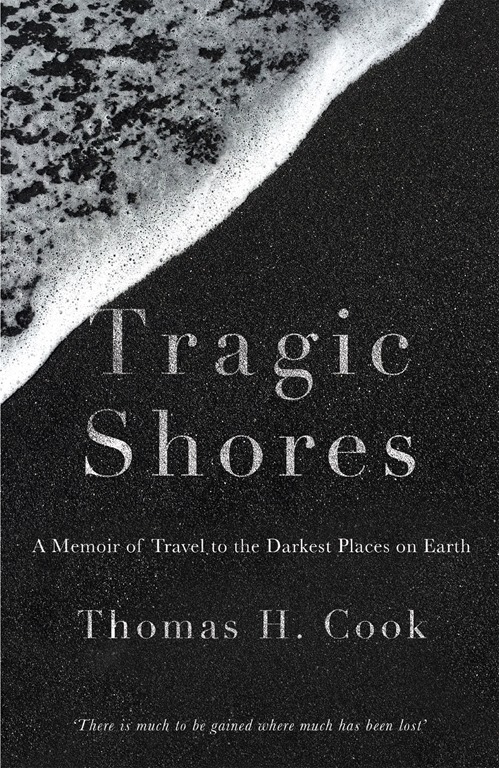 Thomas H. Cook, an author best known for his crime novels, turns his pen to describing his many travels in his latest book, Tragic Shores, which examines some of the darkest places on the planet. It is available now from Quercus Books priced £20.00 and is, in this reviewer’s humble opinion, well worth the read. I’m very pleased to welcome Thomas to Reader Dad with a brief excerpt from the book. One day nearly twenty-five years ago, my family and I were travelling through Italy. It had been a very long day, and the weather was very hot. My wife, who was always the driver in our family, was tired. She wanted to take a nap before going on. She was good at naps. She could take a ten-minute one and wake up fully restored. My daughter Justine and I couldn’t nap at all. So while Susan snoozed happily behind the wheel, Justine and I went for a walk. We were in the town of Cosenza, on Italy’s western coast. There is not much to recommend Cosenza. It didn’t even have what Justine had come to call “broken pot museums.” The river that runs through the town is equally nondescript. It is the Busento, and it is short and brown, and not at all lovely. Justine and I ended up strolling along the banks of the Busento. Justine was twelve years old, and although she was a wonderful travelling companion, always curious and adventurous, and never one to complain, on this sweltering afternoon, I could tell that she was both mentally and physically exhausted. We stopped in a mercifully shaded area along the river and peered down at it. There wasn’t much to see. The Busento was not the Tiber, the Thames, the Hudson, or the Seine. Predictably, Justine was unimpressed. I had not expected anything to happen that day. Certainly, I hadn’t expected anything to happen that would so vividly confirm a proposition that had been building in my mind. As we’d travelled about Europe, using Madrid as our base, I’d come to notice how much deeper our experience as a family was when we visited dark places. We’d been to Disneyland as a family, as well as the huge water park outside Madrid, but it was at sights of grim renown that we’d had our best conversations. Could it be that the most valuable family vacations, and the most memorably, were had not in amusement parks, no matter how extravagant, but in sites where tragic events had taken place? At Cosenza, I tested this theory. As we stood in the shade, I nodded toward the poor little Busento, then related a tale I’d probably picked up from the travel guide. Justine seemed barely interested. “How do you bury somebody in a river?” she asked. I saw that this story had made the Busento a bit more interesting to Justine, but not all that much. So what if some emperor was buried here? It was still hot, and she was still tired. It was then I saw the unique light that comes from darkness, that feeling of empathy that is the distinguishing mark of human beings. It was an empathy for human life we wanted to encourage and broaden and share. And so after Cosenza, my family and I made a point of visiting some of the darkest places on earth. 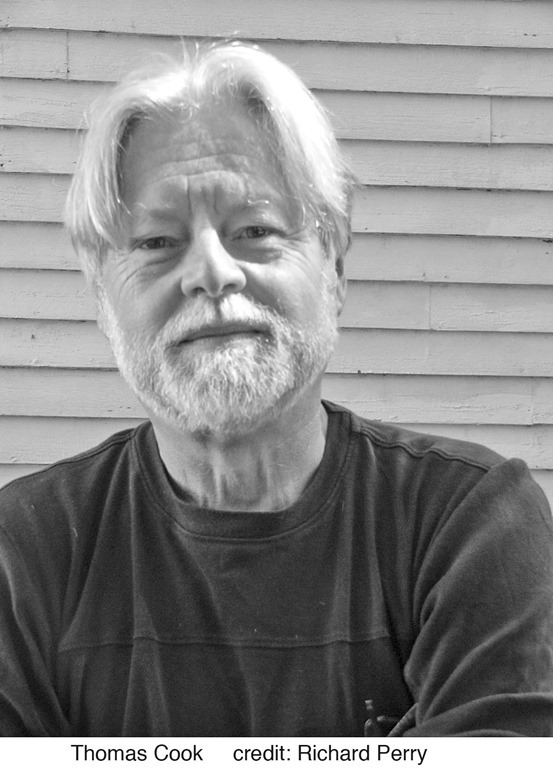 We went to Auschwitz together, to the salt mines outside Krakow, to Elmina, the great holding cell of slavery, in Ghana, to Waterloo, as well as many other dark places around the world, travels that taught us both individually and as a family, that there is much to be gained where much has been lost. As a father, I encourage other families to do the same.